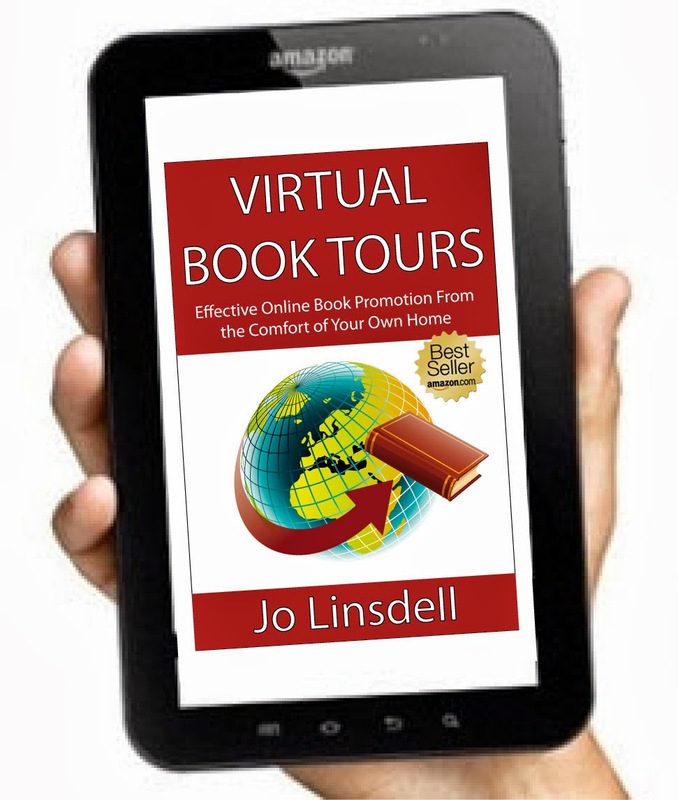 Yesterday I was guest on Dellanis Tea Time where I chatted with host +Dellani Oakes about virtual book tours, marketing online, my children's books and a loads of other stuff. Also on the show was JE Taylor and her son who spoke about their books. Today Virtual Book Tours: Effective Online Book Promotion From the Comfort of Your Own Home got another 5 star on Amazon. This one was by Sheila Allee who said "I love books like this that tell you exactly how to do things and then give you tons of resources at the end to put everything into motion. This is a must-read for authors who want to use this relatively new method of promoting their books. It is simple and straightforward, with step-by-step instructions. I will refer to it many times as I promote my own books and those of my clients."